Whether we accept it or not, mobile is indeed the future of everything. Your smartphone will quickly become the easiest portal into your digital self. If you are solving a digital maze, the solution indeed is a mobile-friendly space. The world is now on your fingertips, literally! 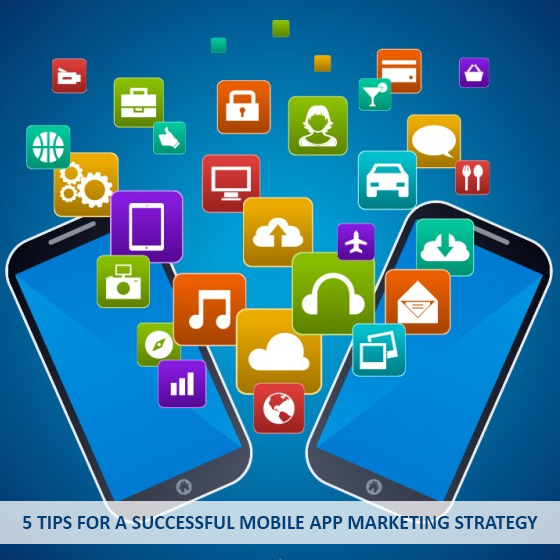 Google understands that when it comes to search on mobile devices, users should get the most appropriate and timely results; irrespective of whether the information dwells on mobile-friendly web pages or apps. As people start using a myriad variety of smart devices that come in multiple shapes and sizes, the search giant’s algorithms have to adapt to these different usage patterns at regular intervals. Following these updates, Google has now announced a major transition and this sure to hit the mobile search results in a big way. Lately, Google has been experimenting with mobile ranking factors and now it is finally here. If your site is not mobile-friendly, here’s a heads up for you. 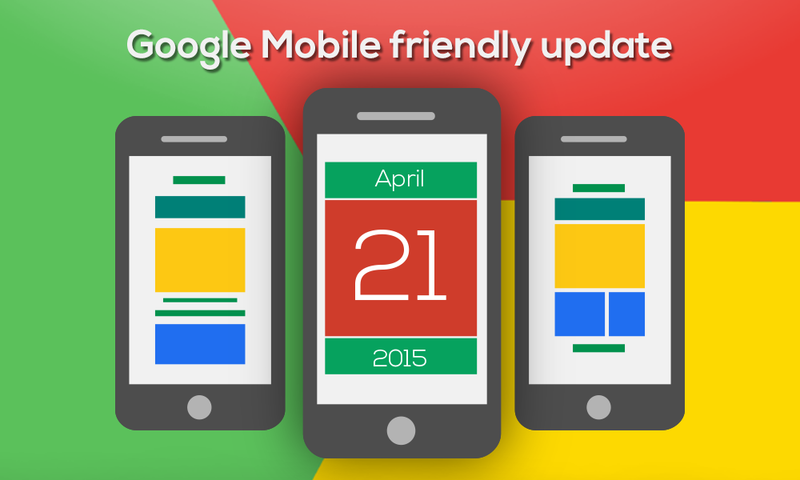 Starting 21st April 2015, Google will be expanding their use of mobile-friendliness as a ranking signal. This algorithmic update will have a tremendous effect on mobile searches in all languages worldwide and will also have a major impact in our search results. So, you have last few days to ensure that your site is of a shape and size that fits in all the modern day mobile phones. It is important to note that this update will affect only the mobile devices and not the tablets. 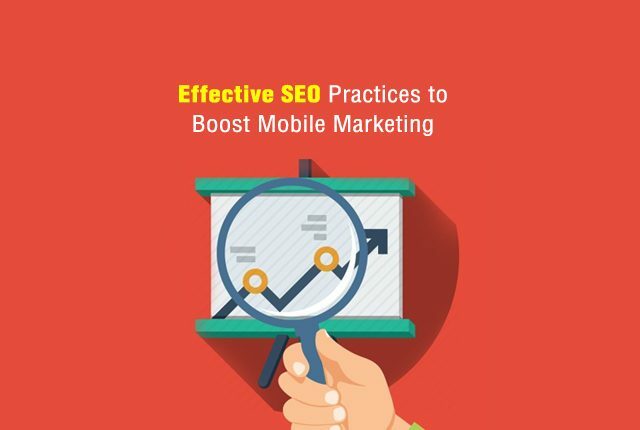 If you are unable to make your site mobile-friendly, expect to see your site rankings in mobile search drop and its traffic numbers to drop subsequently. If you are unsure whether your site is mobile-friendly or not, you may run your site through Google’s mobile friendly site testing tool. Trust us, the sooner you do this, the better! For more details about this update, check Google’s official blog post.